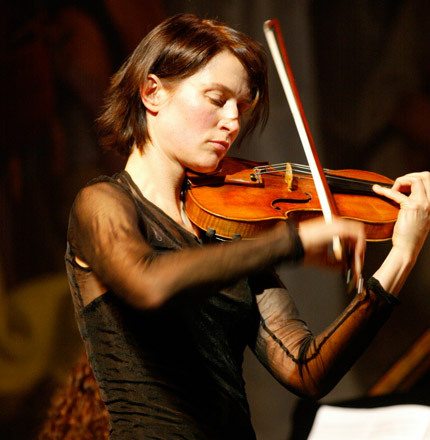 Leaving behind a 1720 Strad you’ve played for three years would be difficult in most circumstances, but for Viktoria Mullova, letting go of the instrument when she defected from Russia in 1983 was the least of her worries: ‘I was so excited to escape, it was not my priority – I would have given up anything. I gave up my family. I could never imagine the Berlin Wall would come down and I would see them again, so at that moment I thought I wouldn’t. 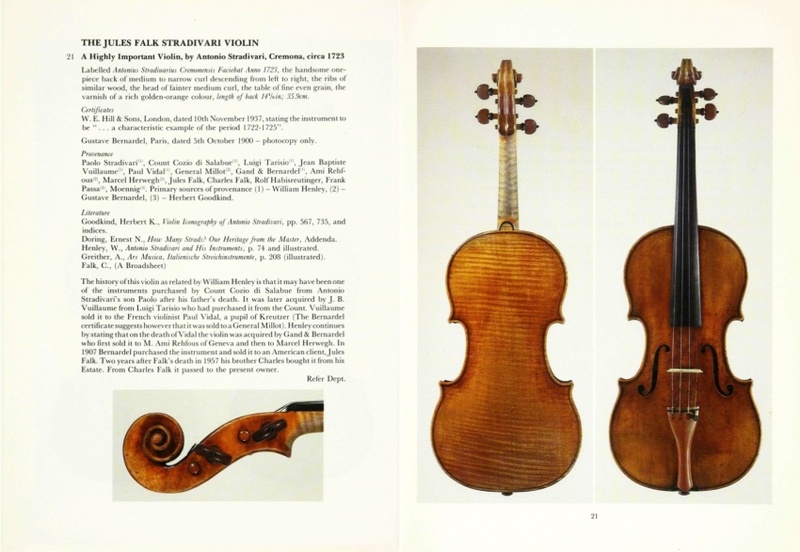 People always make such a thing that I left behind a Strad, but it wasn’t mine, and why should I steal it?’ Mullova made her break for freedom while on tour in Finland, leaving the violin on the hotel bed. It belonged in the Russian State Collection and had been lent to her for the 1980 Jean Sibelius Competition, which she won. Ariane Todes was formerly editor of The Strad magazine and is now a freelance writer and editor.